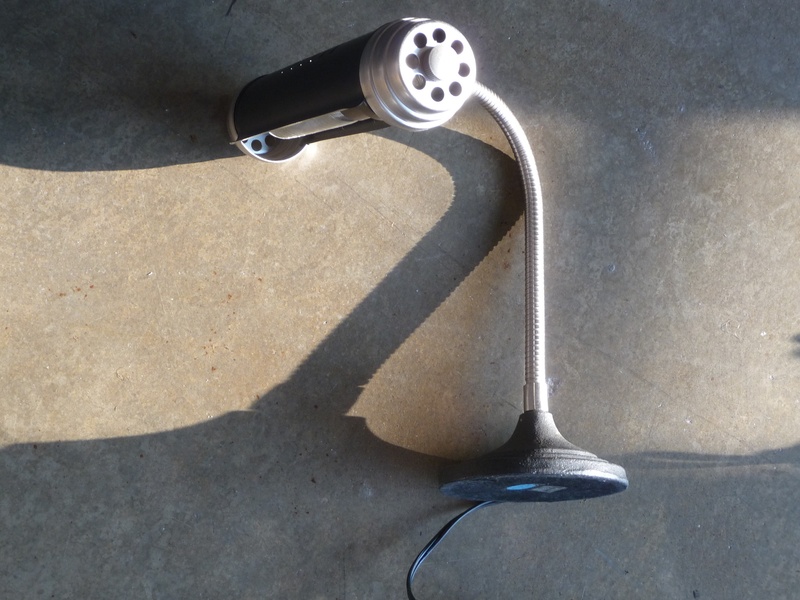 September 24, 2010 – Banker’s desk lamp. | What I got rid of today. ← September 23, 2010 – It’s about time. September 24, 2010 – Banker’s desk lamp. A nostalgic design, to be sure. The RID project has made me think (a lot) about my relationship to stuff. And it has taught me some things about what I value. I’ve blogged before in this space about how I have two desk lamps. But only one desk, and it’s not big enough for a lamp. How did this happen? Well, now I have a fully-furnished apartment…and as I look around it, I think about the furniture I’ve owned over the years. And the item I’ve taken the most care with, shopped hardest for, had the most pride in…are the desks. I think desks, good desks, are beautiful. They tell you so much about the owner. How they work, what they’re relationship to organization is, and it seems that most people I respect throughout history have the desk you’d expect them to have when you see them photographed with their desk. It’s their workspace, and often…their identity. I think my love of desks comes from the belief I have (or “have had) about how someone’s work really defines them…and who they really are. Thinking about my desk, and the items it holds today, gives me pause about how I’m defining myself now. This entry was posted in Electronics, Home Office. Bookmark the permalink.